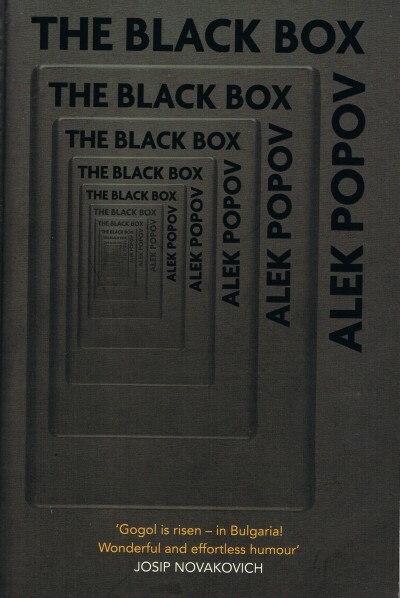 Alek Popov (born Sofia, Bulgaria, 1966) is a leading contemporary Bulgarian writer, working not only as a novelist but also dramatist, essayist and short-story writer. 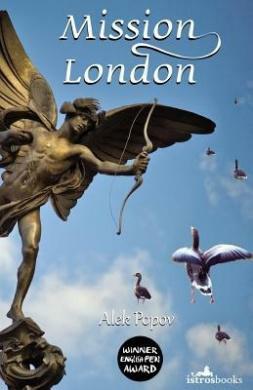 His hugely successful first novel, the comic satire Mission London, based on his experiences as Bulgarian cultural attaché in London, has been translated in sixteen languages. The book was filmed in 2010, becoming the most popular Bulgarian film since the revolution of 1990 and being described by Variety as ‘a breakthrough phenomenon’. 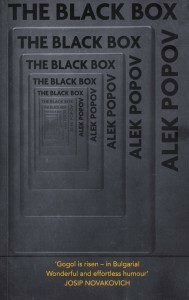 Award-winning The Black Box, his second novel, has so far appeared in six languages, including English, and was a bestseller in German translation as well as the original Bulgarian edition. 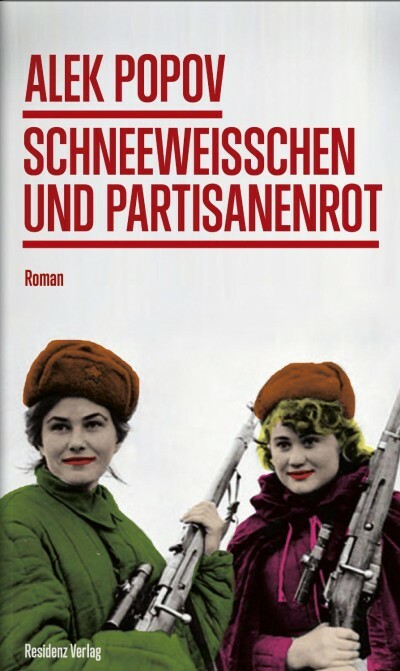 Palaveevi Sisters, his third novel, won the Helikon Award for best prose book of 2013 and was translated in German under the title Schneeweißchen und Partisanenrot (Snow White and Partisan Red). In 2012 Popov was elected corresponding fellow of the Bulgarian Academy of Science in the field of Arts. 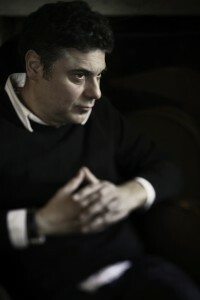 He serves on the board of Bulgarian PEN and is part of the editorial body of the literary magazine Granta Bulgaria.